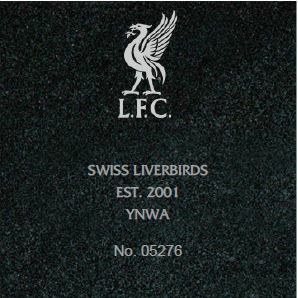 After long months of waiting, Liverpool FC informed us that our Anfield Forever stone has been installed in front of the new Main Stand. 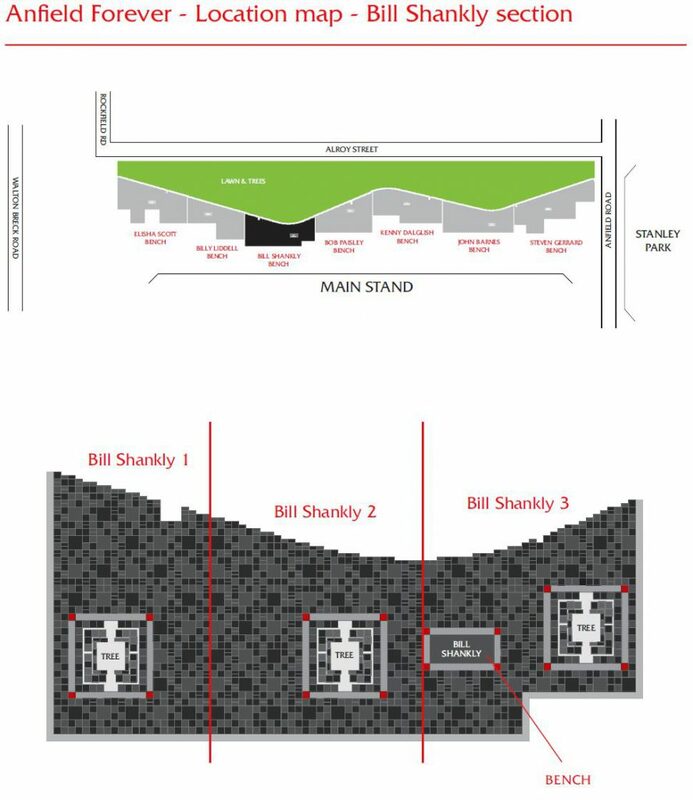 The stone is located in the “Bill Shankly 3” section. Here is the location map for your next travel to Anfield. Do not forget to share your photos of the stone with us!